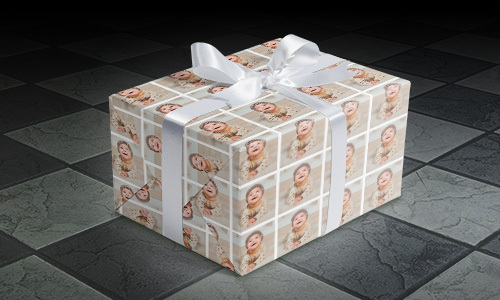 Make your next present truly unique with custom printed Gift Wrap / Wrapping Paper. 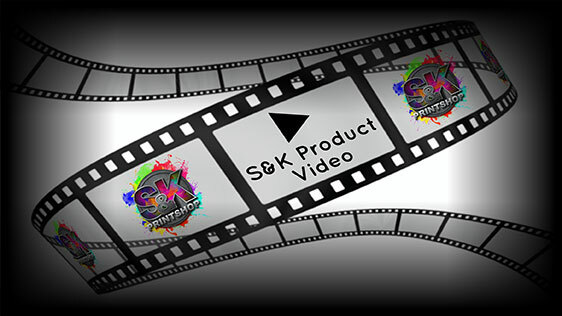 The paper is printed 28x60 inches and comes in 2 varieties, standard paper wrap or peel and stick decals. The Sticker/Decal option will have each square area 2x2 inch cut out and will be stick-able on just about any surface. The Stickers/Decals peel off easily, even off of painted surfaces and will not cause damage! 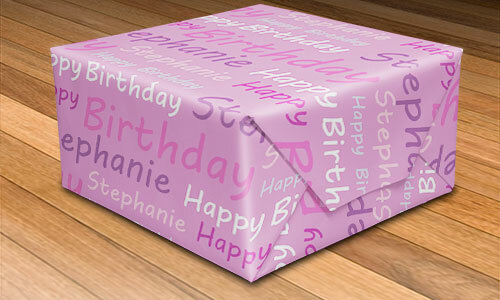 Click Here to get a FREE quote from S&K for next Gift Wrap printing job!